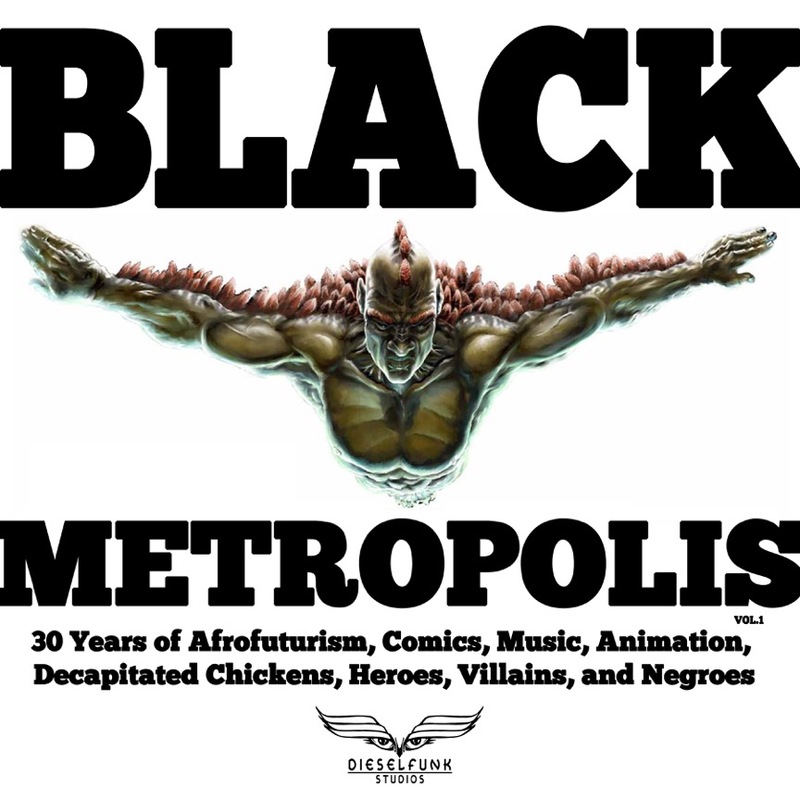 Black Metropolis is an emerging Art book/art installation celebrating over 30 years of the career of artist, Tim Fielder. Starting as far back as his early days with the Village Voice, migrating to Marvel Comics and to his present work as creator of Dieselfunk Studios’ Matty’s Rocket, this book is both a historical document and on the ground observation of innovation. Imagine a City thats Black: Black Metropolis.